In addition to the gowns shown on our website, we stock exclusive ready to wear gowns with prices starting at £450. If you have little time to order or a smaller budget to work with, these gowns would be perfect for you. To view any of these and see if they are the one for you, just book an appointment. There are several options available to you with regards to the payment of your gown. 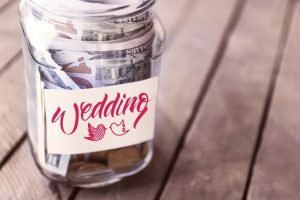 We understand that everyone has a budget and that you may not always have the necessary funds available on the day that you fall in love with your gown. After an initial payment of 50% on your chosen gown, the remaining balance can be paid in a number of ways. To discuss this in confidence please call our Bridal department on 01622 678424. 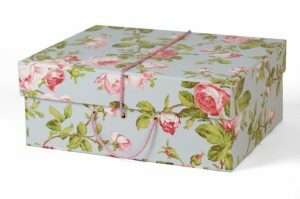 We are pleased to be able to offer a huge variety of custom made boxes to transport your gown to your destination wedding! The Empty Box Company have over 150 designs to choose from which means you not only get travel in style, but your gown will be well protected and easily recognisable on your journey.